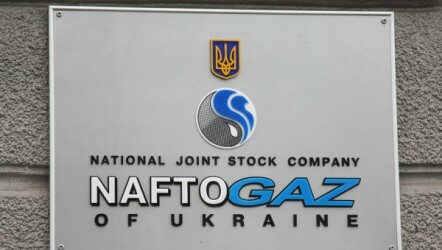 In order to finance the reconstruction of gas transportation system of Ukraine last year a loan agreement between the Ukrainian "UkrTransGas" subsidiary company "Naftogaz of Ukraine" and Deutsche Bank was signed. 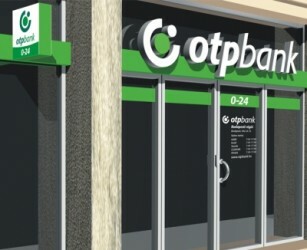 OTP said it had to recover from losses from previous year. Income in the core domestic business fell 17 % to HUF 94.6 bn in 2012. 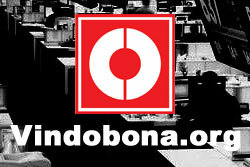 Still, net profits are up 46 %. Because Erste Group has to save CZK 1bn (€ 39m) this year, economy measures need to be taken. Memorandum for the stability of Ukraine’s finance and economy was signed on the EU-Ukraine Summit. According to Raiffeisen Research, the important of foreign banks in the Ukraine is decreasing. Due a decrease in provisions, the profitability of the banking sector goes up. General government deficit increased to 5.5% of GDP in 2012 (from 4.2% in 2011) amid feeble tax revenue performance, Raiffeisen Research says. Mr. Oleksii Tkachenko, Deputy Governor of the National Bank of Ukraine, believes that overall 2012 was a successful year for the domestic banking industry. 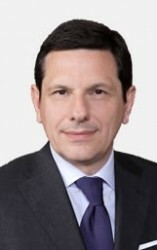 Ihor Sorkin, governor of the National Bank of Ukraine underlines that the performance of the Ukrainian banking industry was satisfying last year. This week, the meeting between the senior officials of the National Bank of Ukraine and experts from the IMF's European Department took place in Kyiv. The co-operation will be intensified. 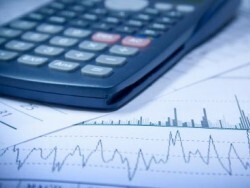 The inflation expectations of the heads of Ukrainian enterprises have been low for the third quarter in a row. 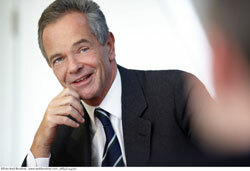 Erste Group´s CEO Andreas Treichl thinks that the Romanian subsidiary Banca Commerciala Romania will not record losses in 2013. 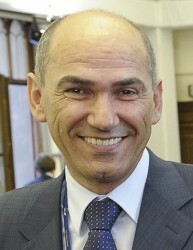 Mr. Mykola Azarov and Mr. Sergiy Arbuzov introduce a new Governor of the National Bank of Ukraine. Mr. Oleksandr Petryk, Director of General Economic Department, has communicated that inflation stood at 0.2% in December 2012, with annual CPI inflation having declined by 0.2% for the first time in the past ten years. Central Europe's Relations With the U.S.
Philip H. Gordon from the Bureau of European and Eurasian Affairs at the U.S.-Central Europe Strategy Forum, Center for European Policy Analysis (CEPA) in Washington, DC remarks on the issue of U.S. relations with Central- and Eastern Europe as follows. Unlike 2012 the new year starts with much less financial stress and easier monetary policy. Central and Eastern Europe has still considerable potential to outperform EMU, differentiating on domestic policies, Bank Austria says. CEE macro downturn to hit trough in Q1 2013; forecast GDP growth 2013: Poland 2.2%, Slovakia 1.3%, Romania 1.1%, Erste Group says. Country allocation: An overweight on Russia is a strong bet for the coming quarter and mostly based on liquidity searching for an option after Turkey performing so strongly, Erste Group says. The share of monetary gold in Ukraine’s international reserves has almost doubled. 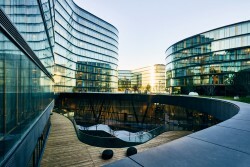 Given the sketched regional loan growth dynamics and their most important drivers it comes as no surprise that deposit growth rates in CEE also decelerated in recent months, Raiffeisen Research states. 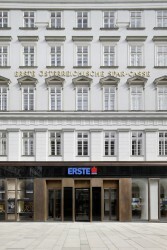 Austrian Erste Group enters into an agreement to sell Erste Bank Ukraine. The budget draft for 2013 provides no room for the fiscal consolidation, which looks incompatible with the IMF requirements. 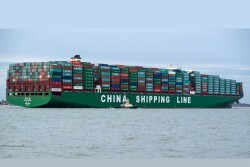 Balance of payments deficit almost doubled in October – to USD 2.0 bn - amid sharp reversal in the capital flows and widening C/A deficit, Raiffeisen Research says. The State Statistics Committee confirmed its preliminary estimate of -1.3% yoy GDP growth rate in Q3 2012 (GDP grew 2% and 3% yoy in Q1 and Q2 respectively). 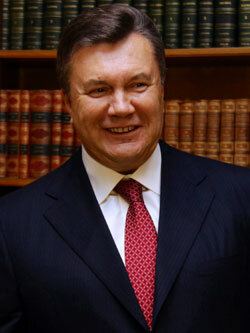 Mykola Azarov is reappointed as Prime-minister, facing tough challenges ahead, Raiffeisen Research states. Kazakh President Nursultan Nazarbayev predicts an economic boom in the next decades. For the first time since 2009, Ukraine recorded a negative growth rate last quarter. 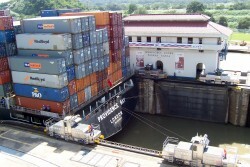 Weak exports and a shrinking industrial sector are the most pressing issues. 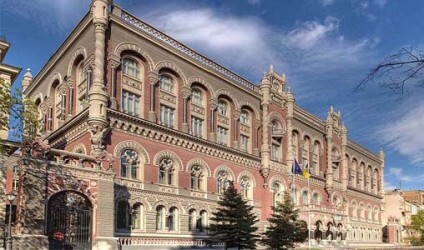 “Effective management of the financial sector allows Ukrainian authorities to hold inflation.” NBU (National Bank of Ukraine) states. Ukrainian businessmen are confident in the stability of hryvnia, the Ukrainian National Bank says. Next year, Russia is expected to record a GDP growth rate of 3.8%, Vienna Institute of International Economic Studies (wiiw) says.